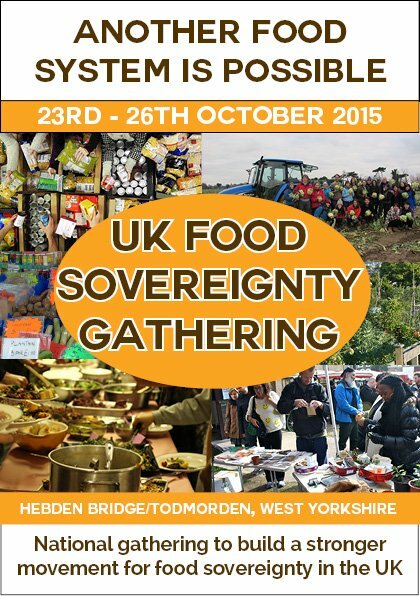 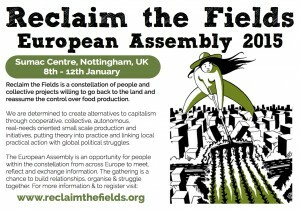 Posted in Gathering, General, Upcoming events	| Tagged access to land, food sovereignty, poland, reclaim the fields european assembly, ROD warsaw, squatting	| Comments Off on Join the next Reclaim the Fields European Assembly in Poland in January 2016! 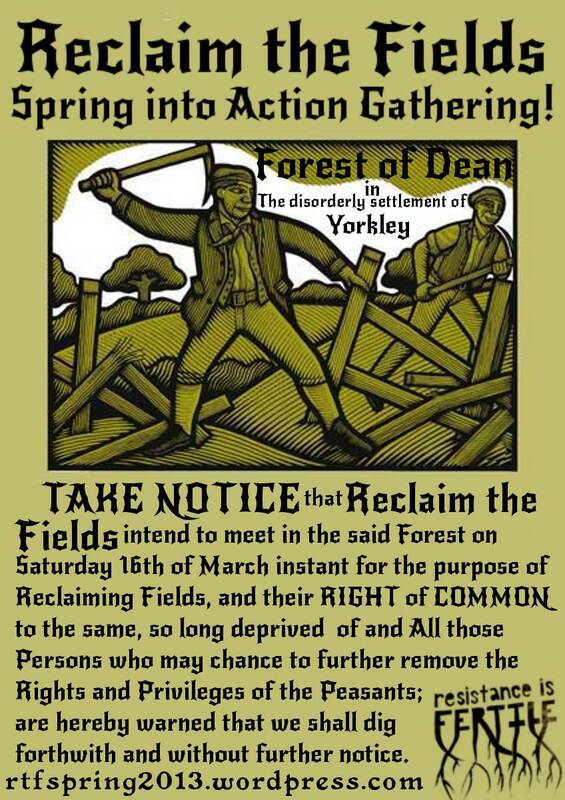 Bulletin number 10 is finished. 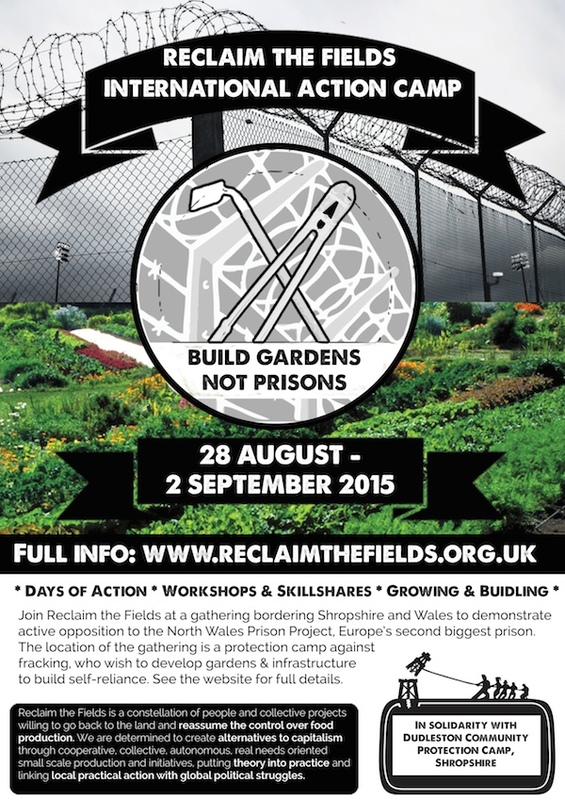 Download it in English here: http://reclaimthefields.noflag.org.uk/wp-content/uploads/2015/07/bulletin10_1EN.pdf More languages coming soon.